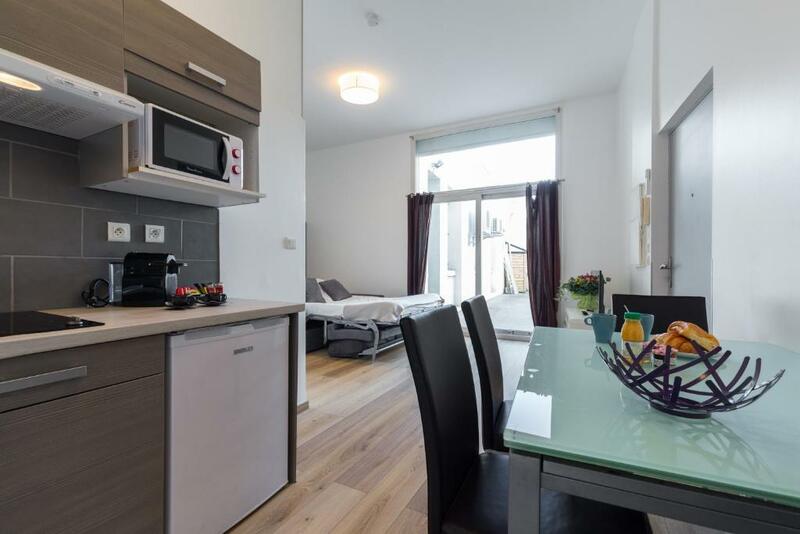 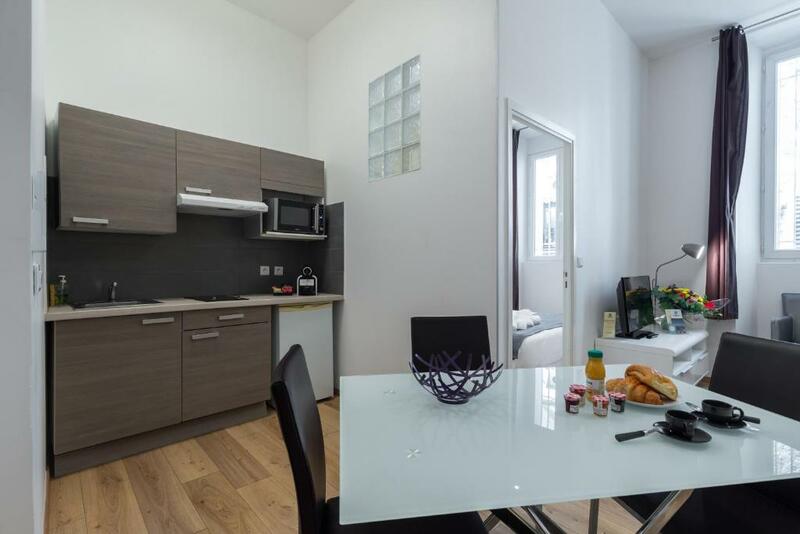 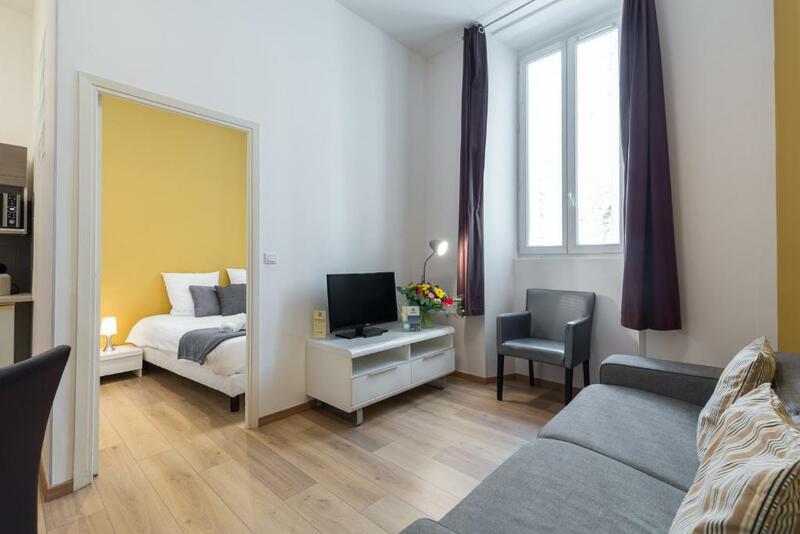 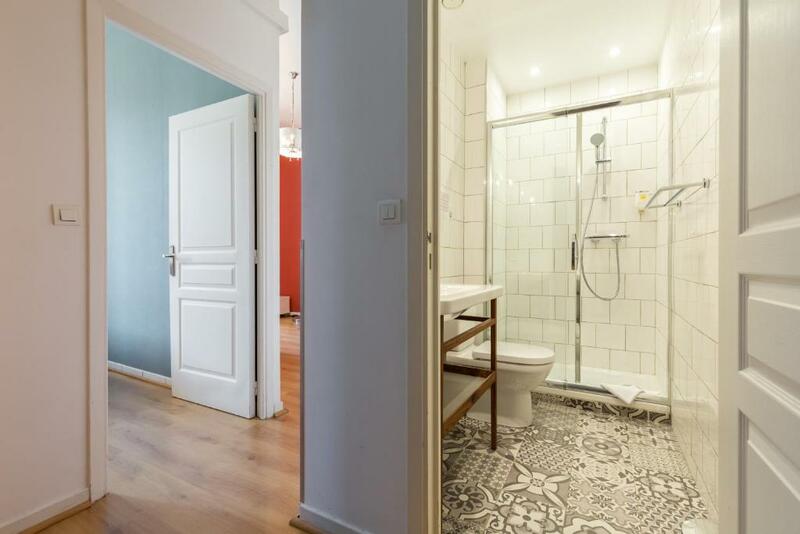 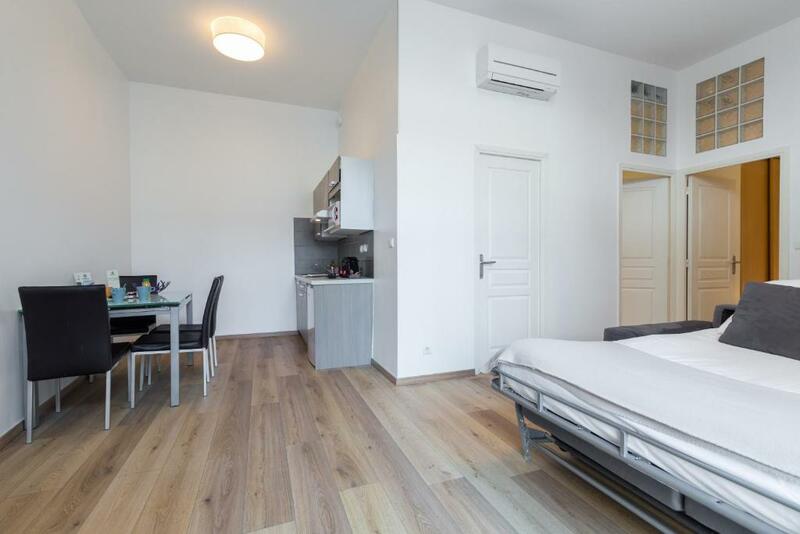 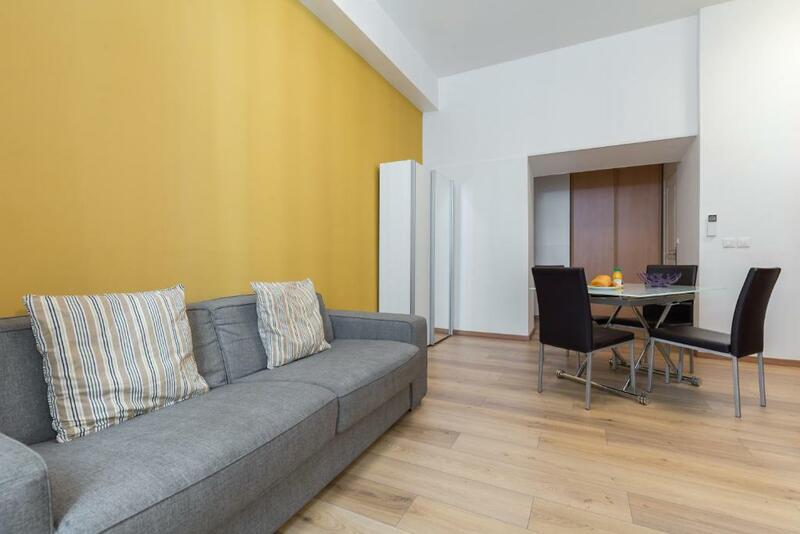 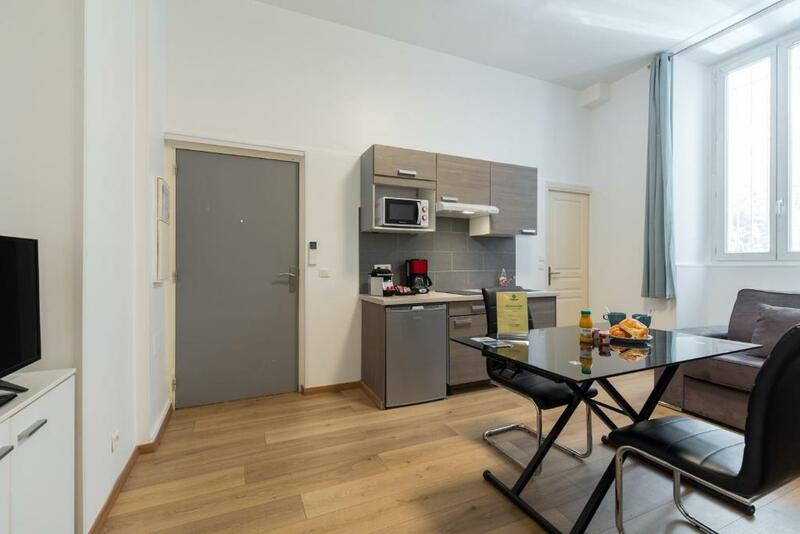 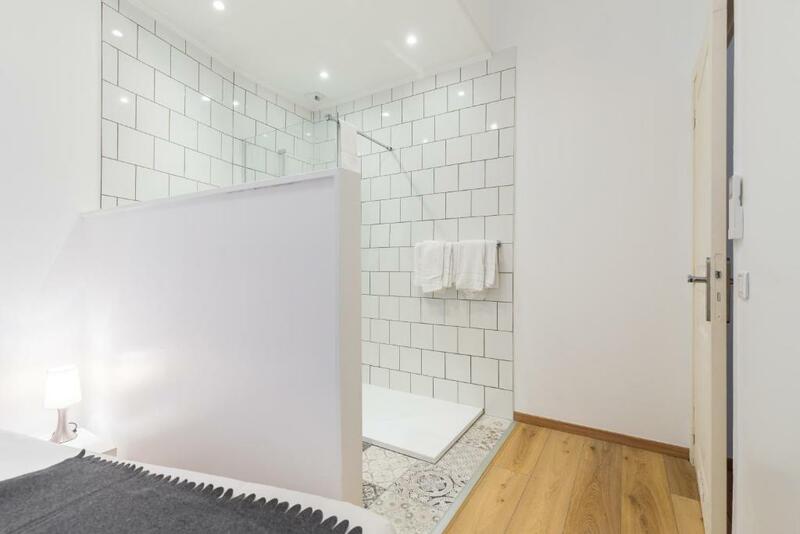 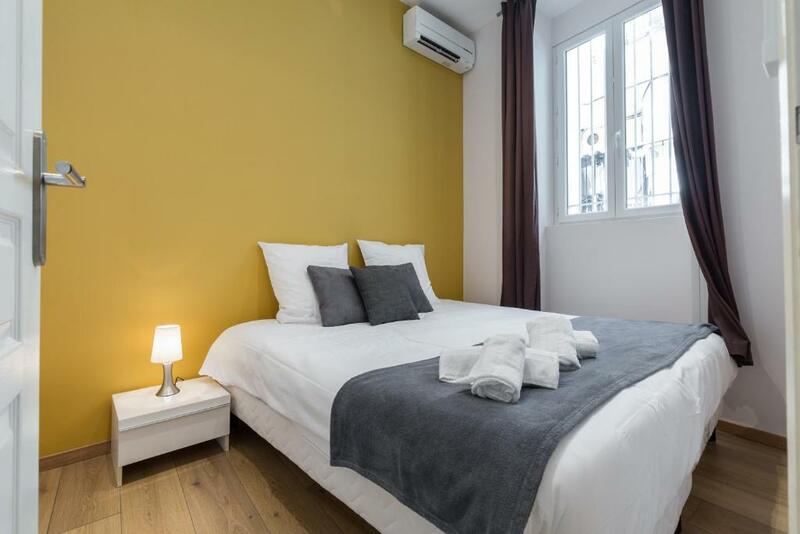 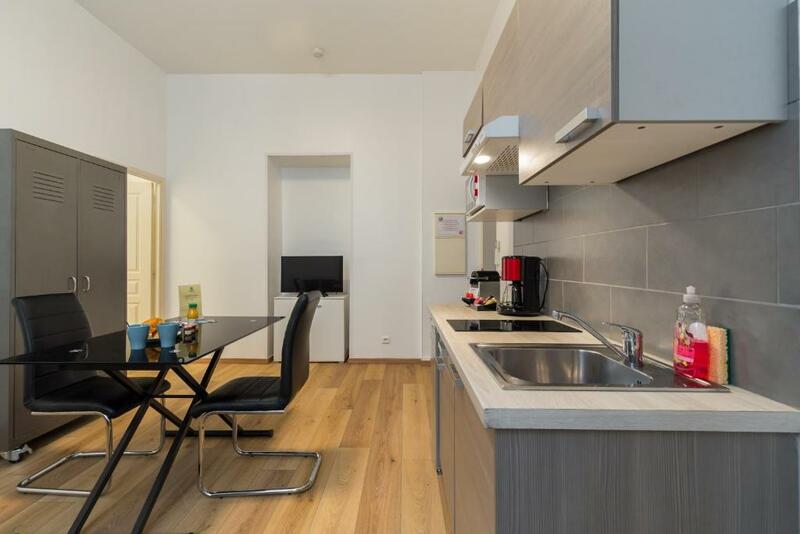 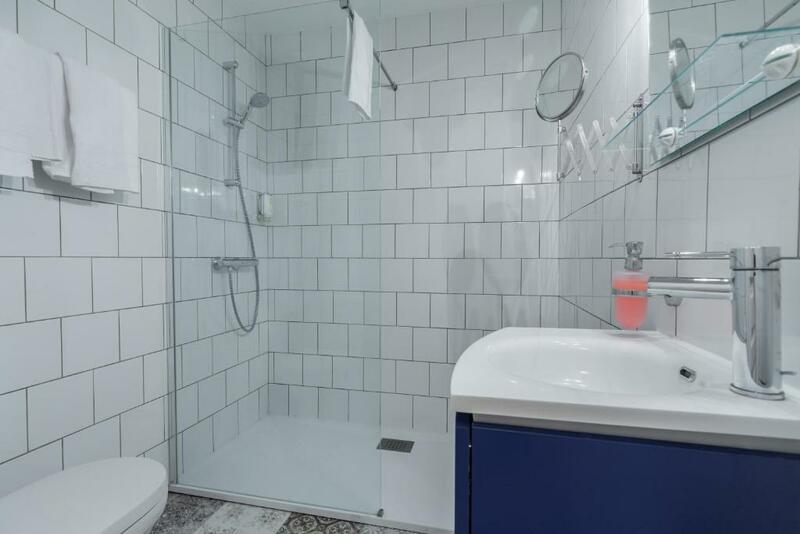 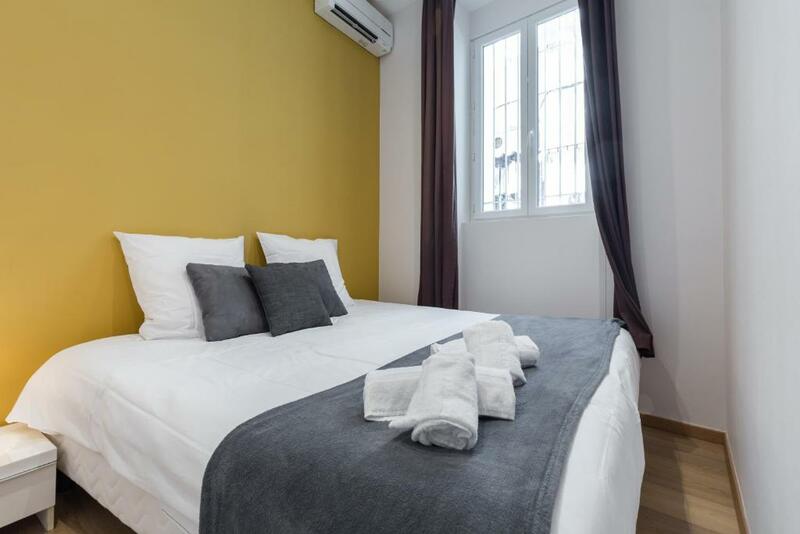 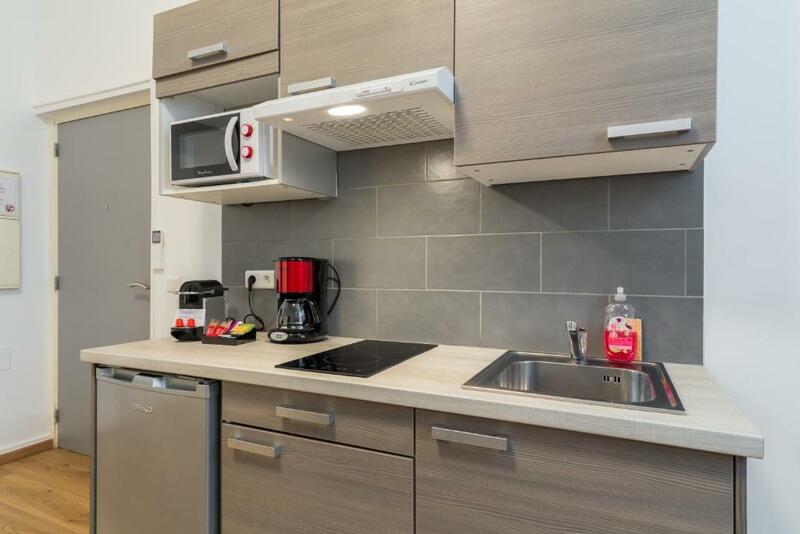 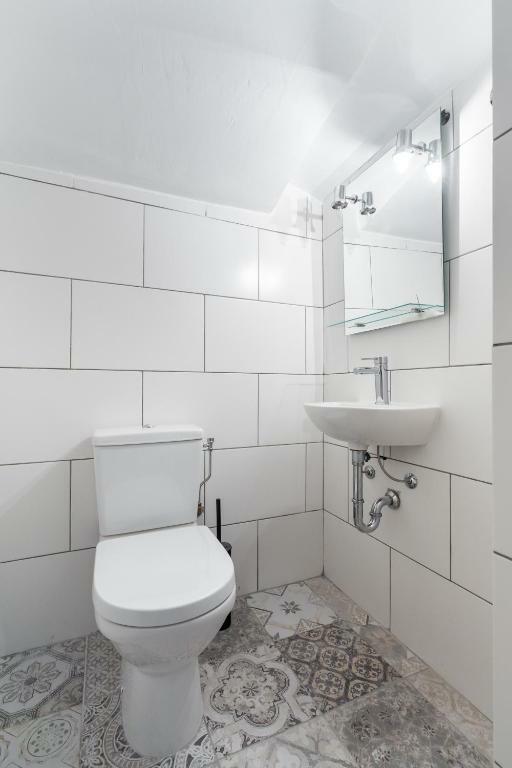 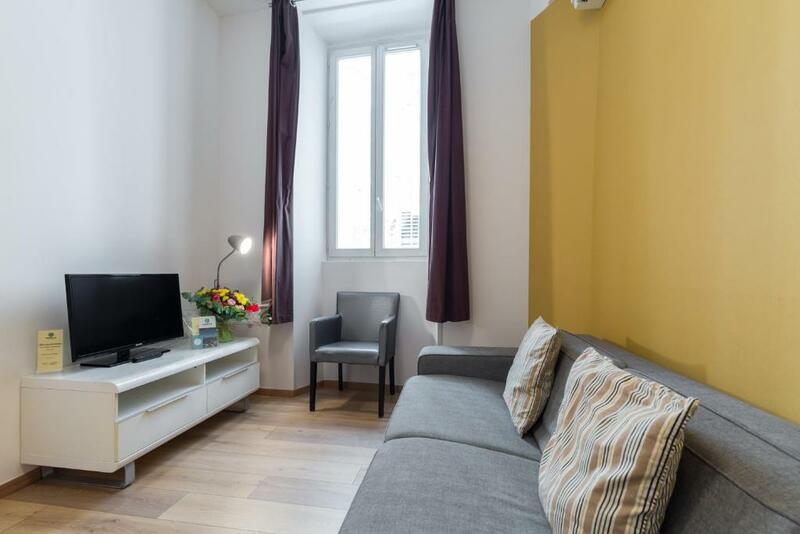 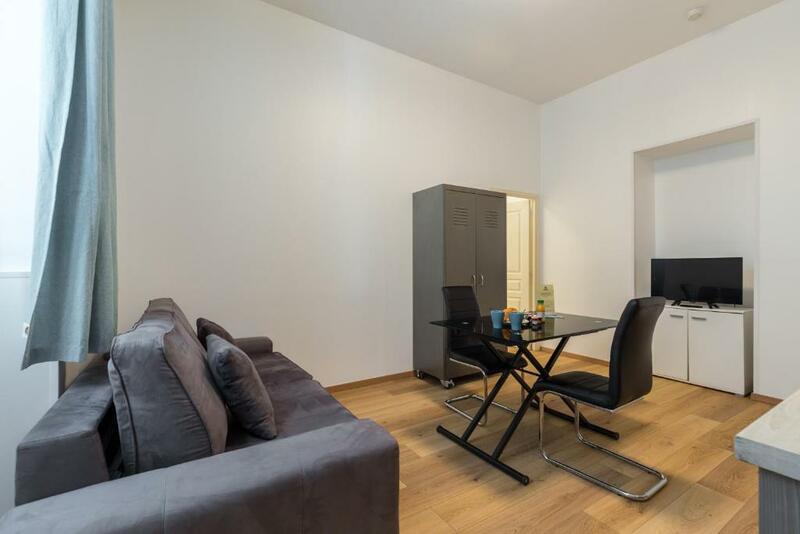 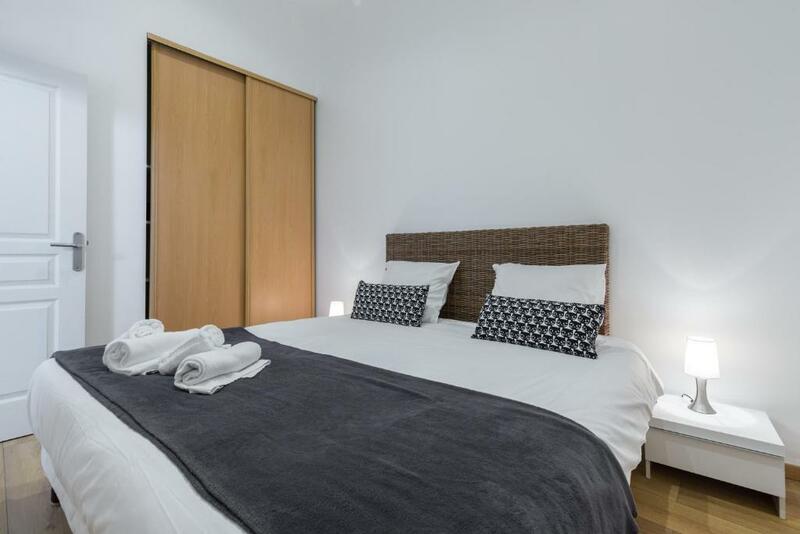 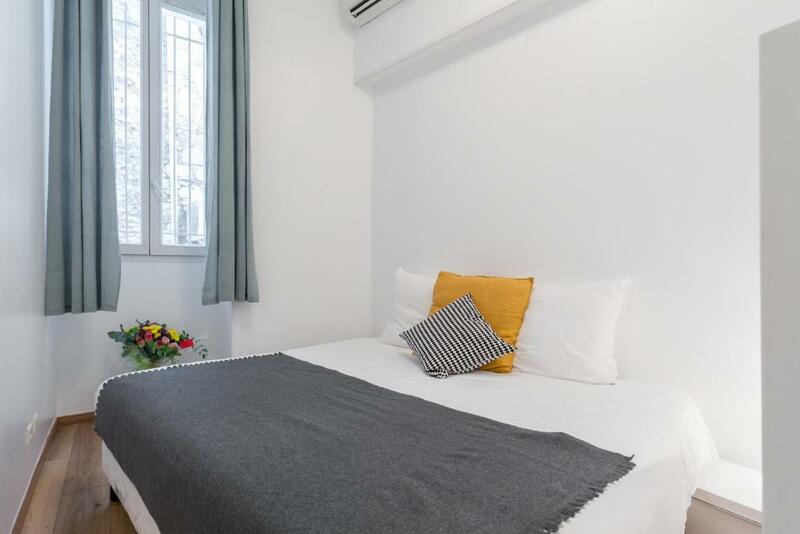 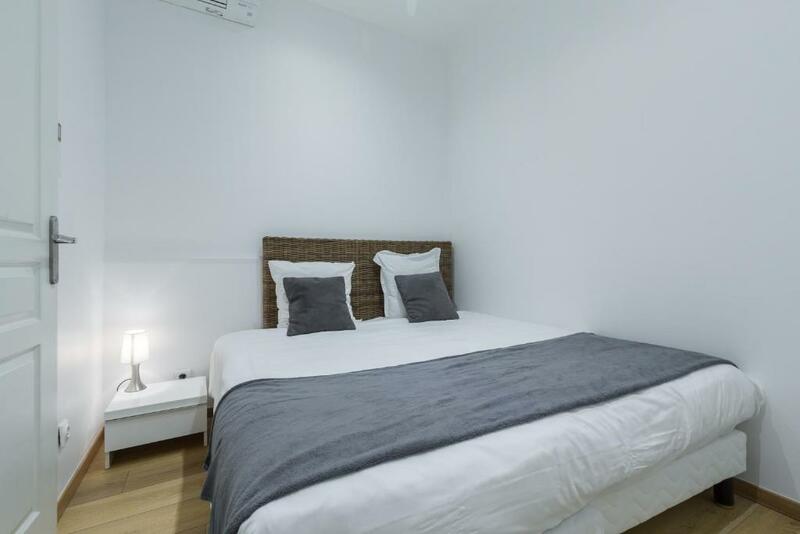 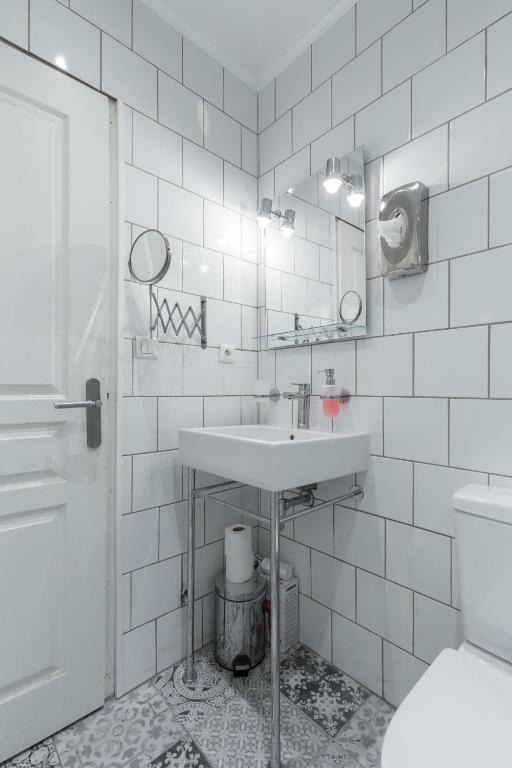 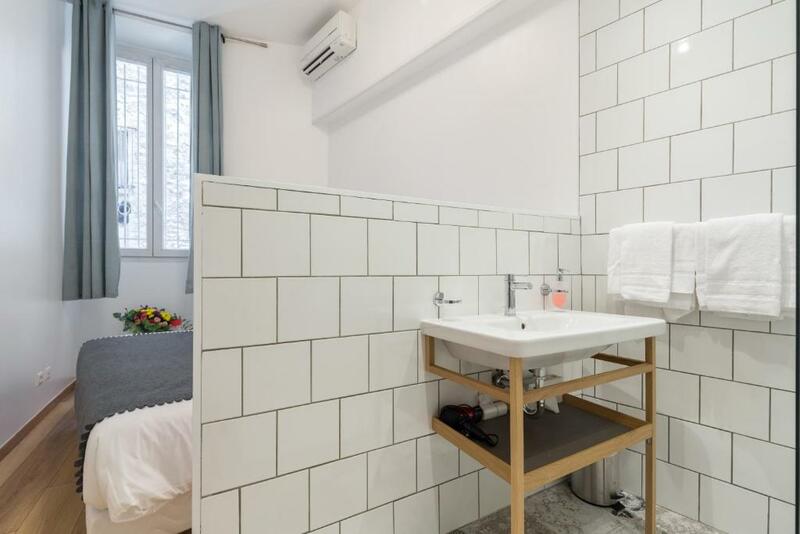 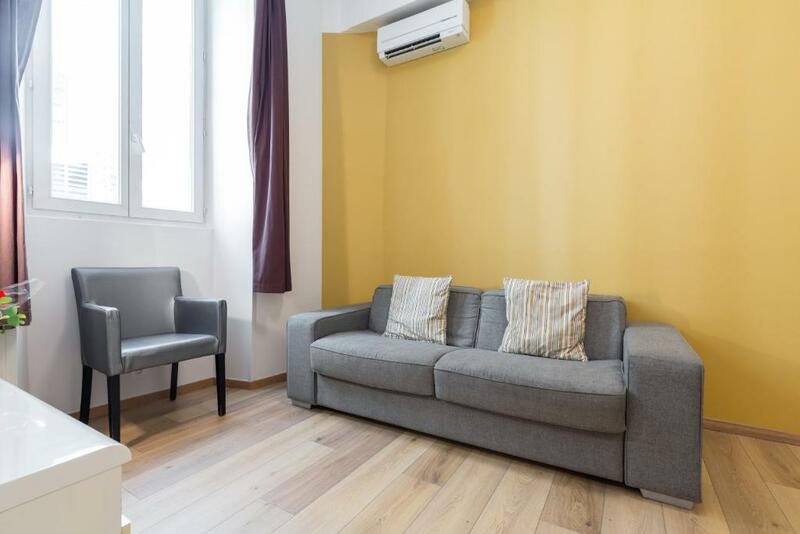 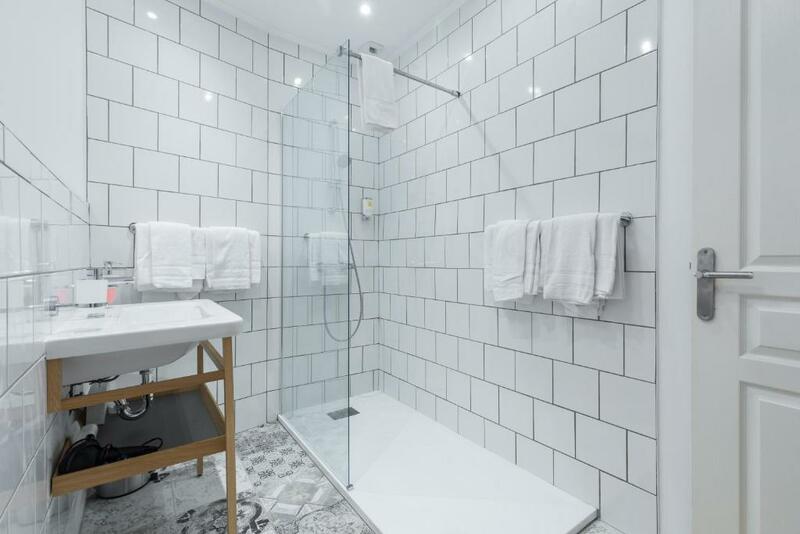 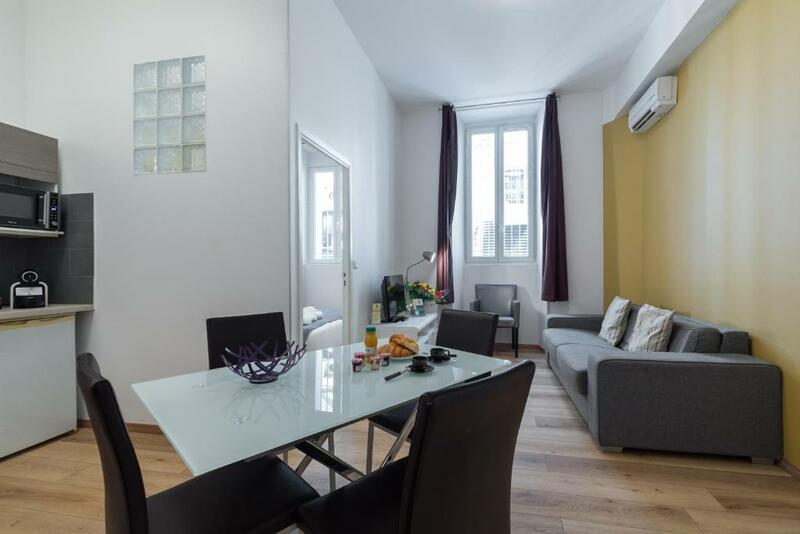 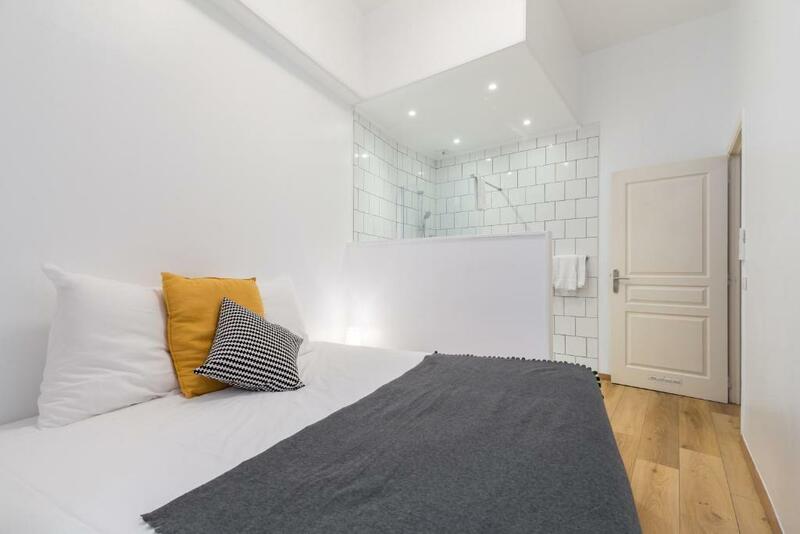 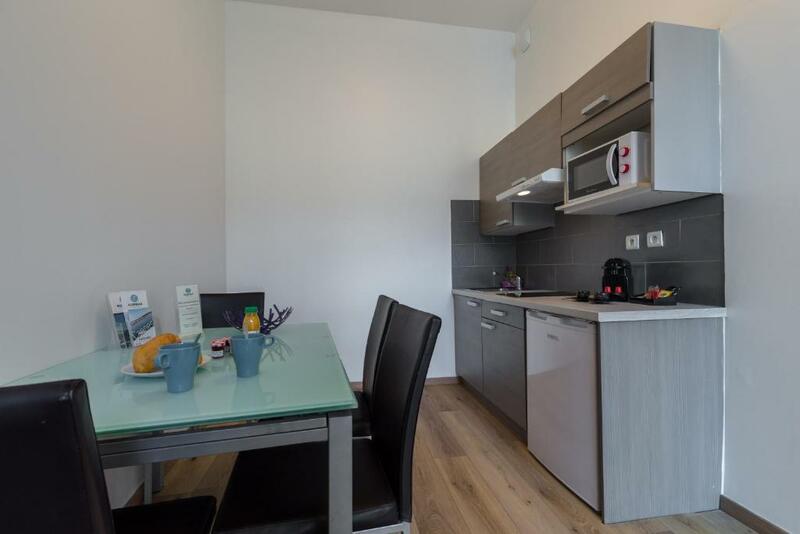 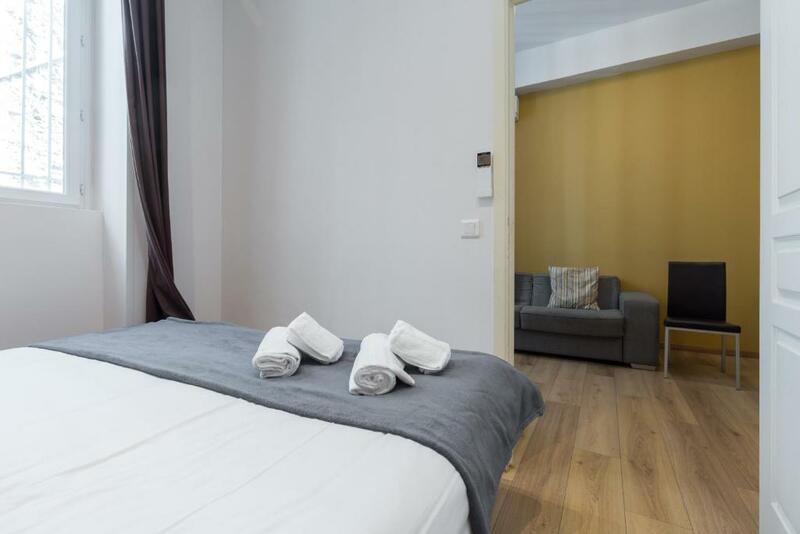 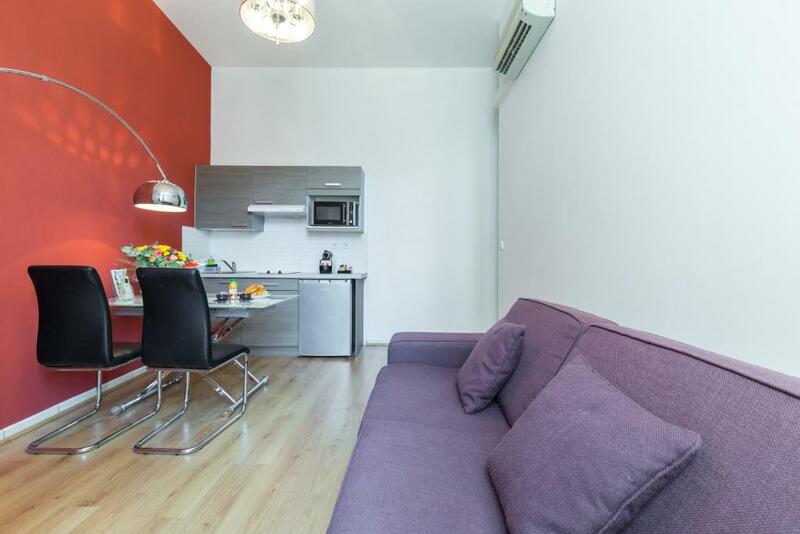 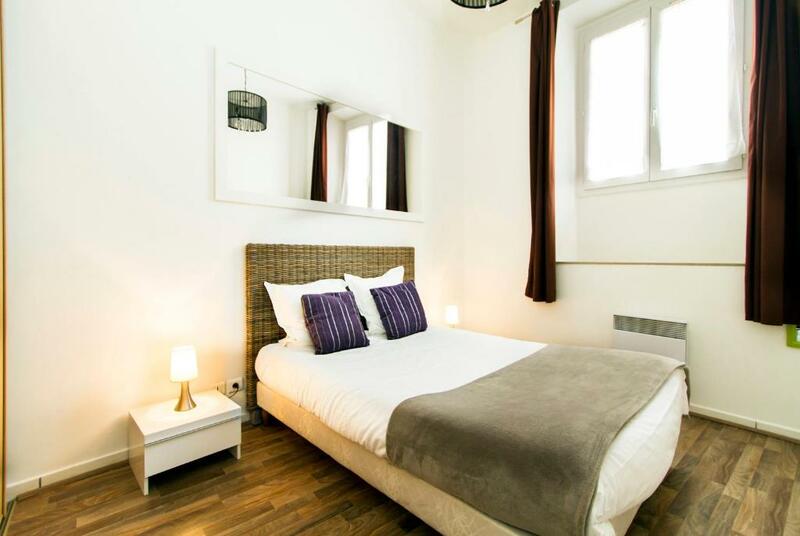 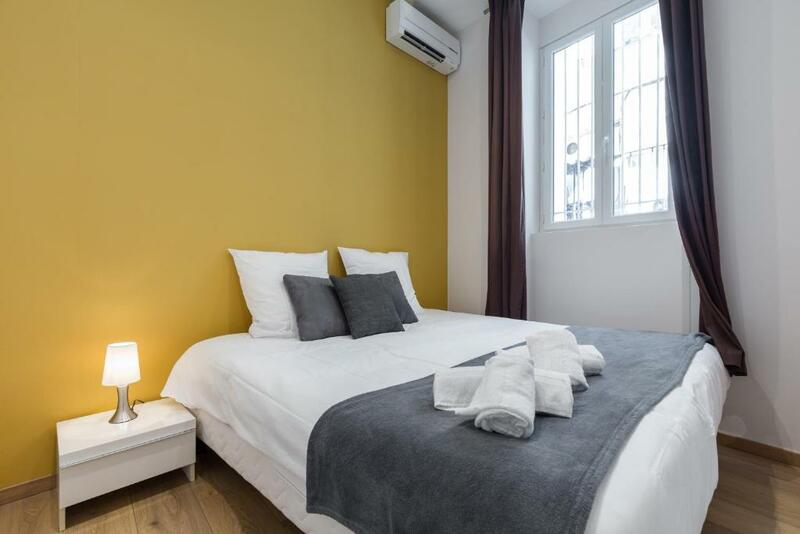 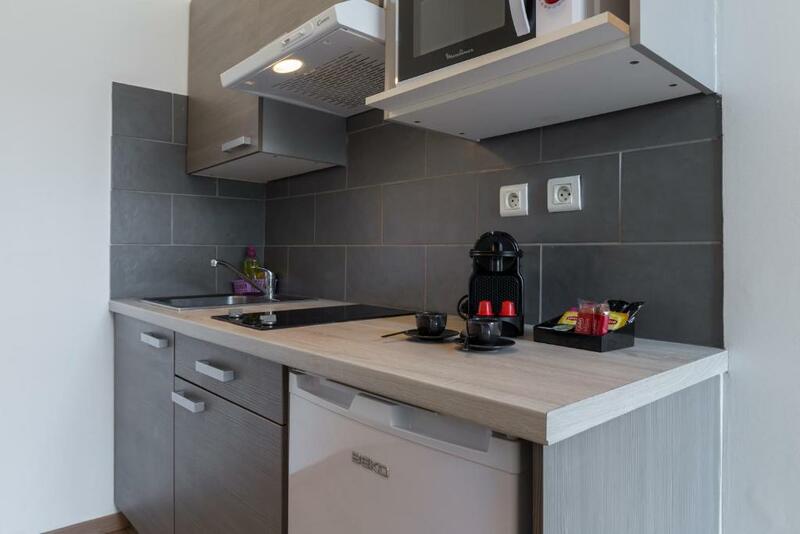 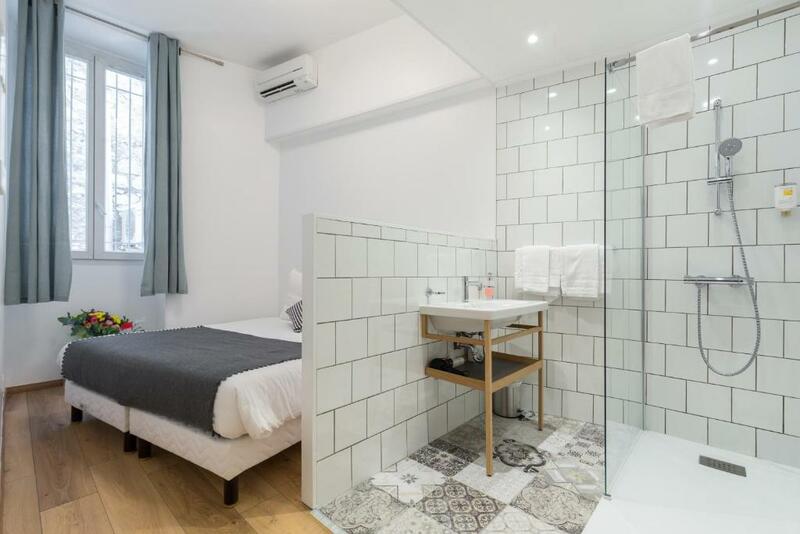 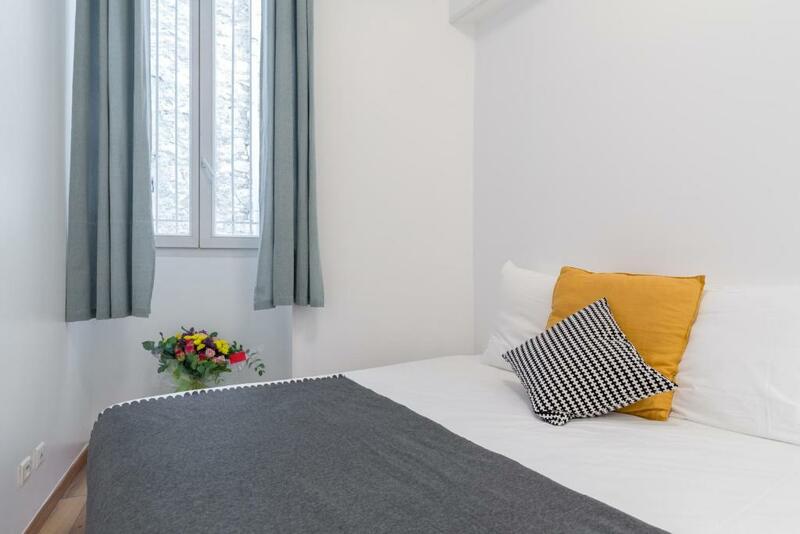 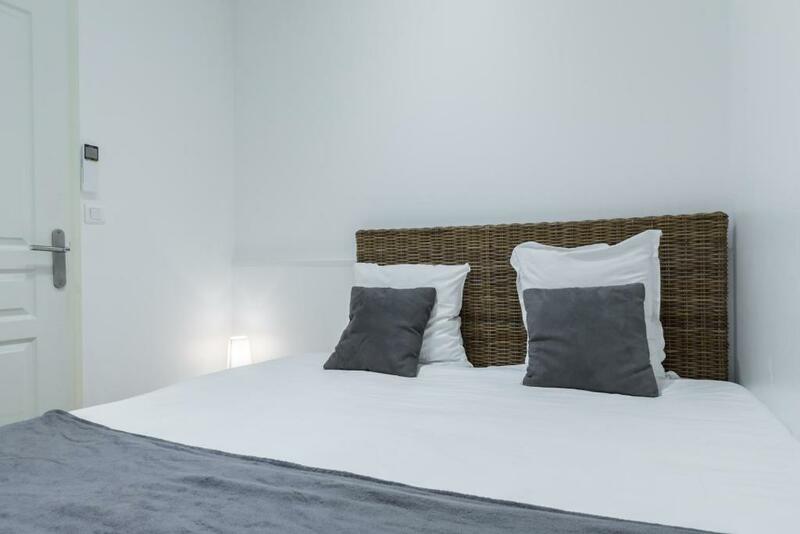 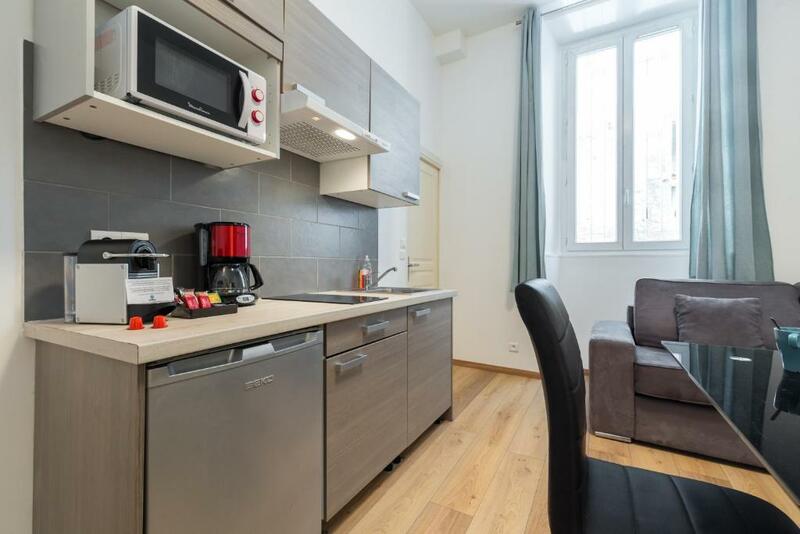 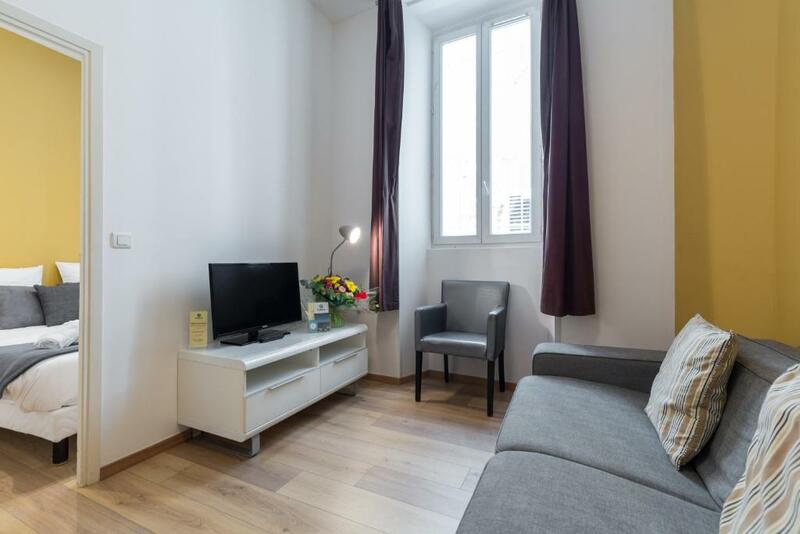 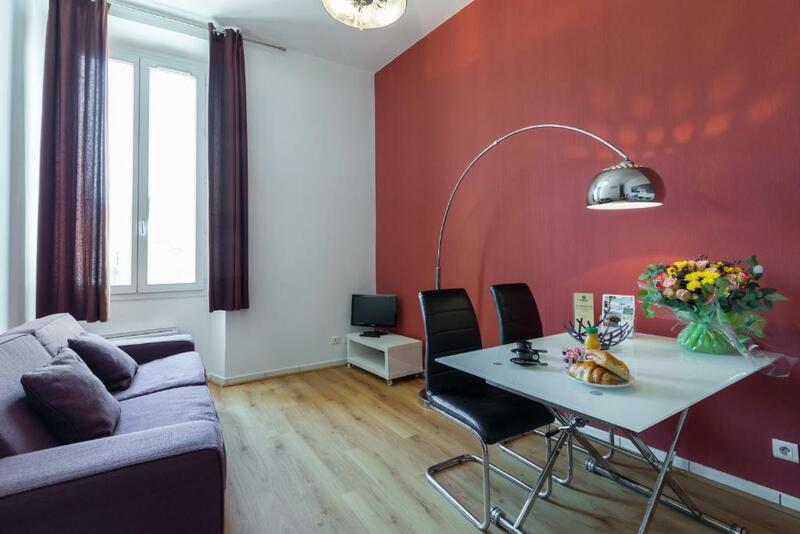 Centrally located just a 5-minute walk from Cannes SNCF Station, Florella Marceau Apartment offers a car rental service and fully equipped apartments in a quiet street. 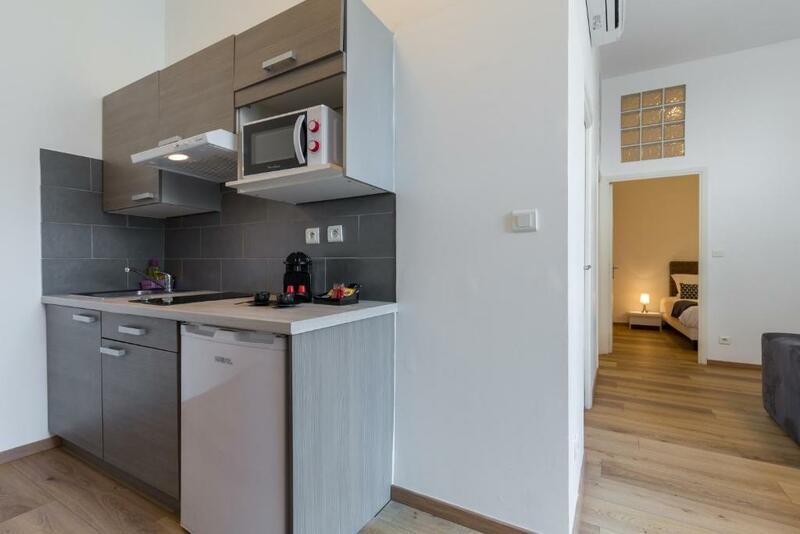 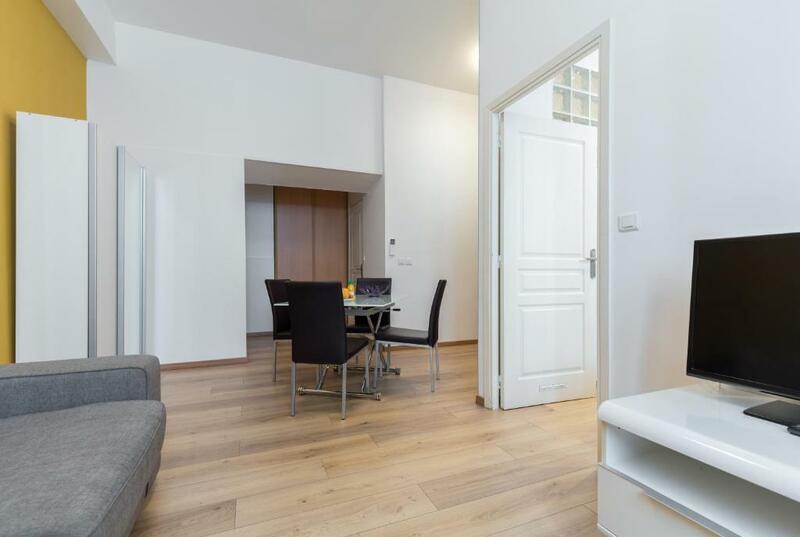 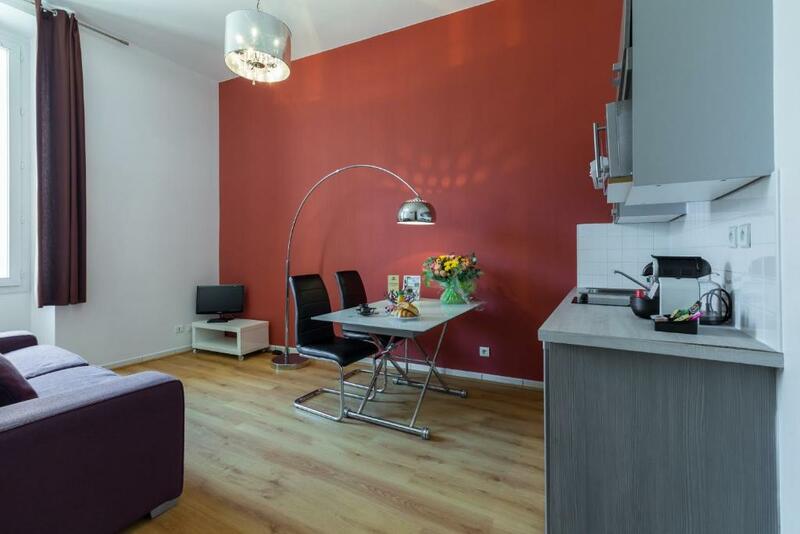 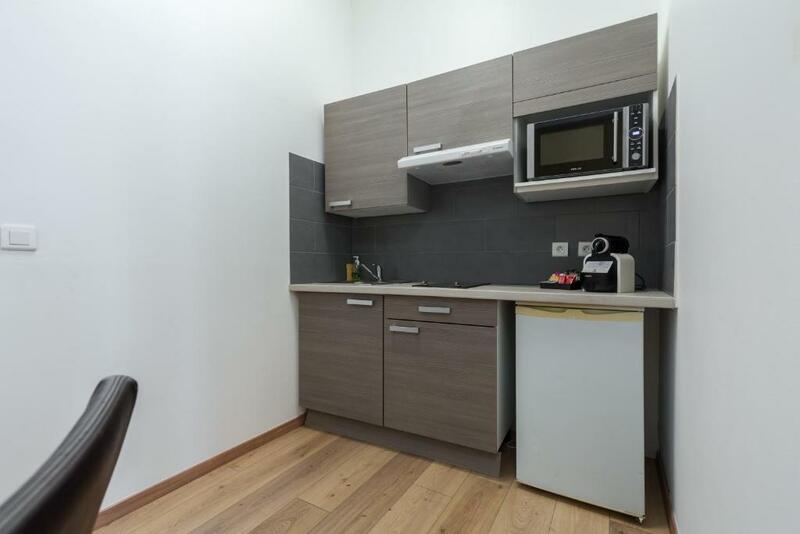 All the apartments are decorated in a contemporary style. 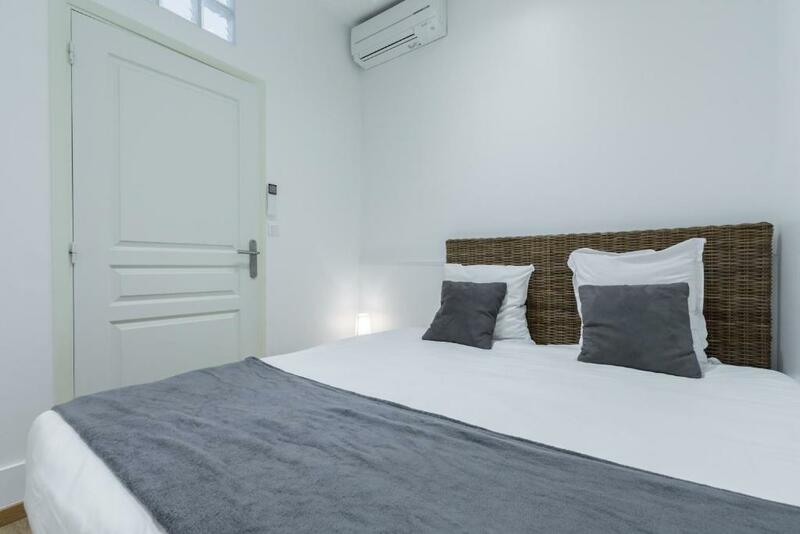 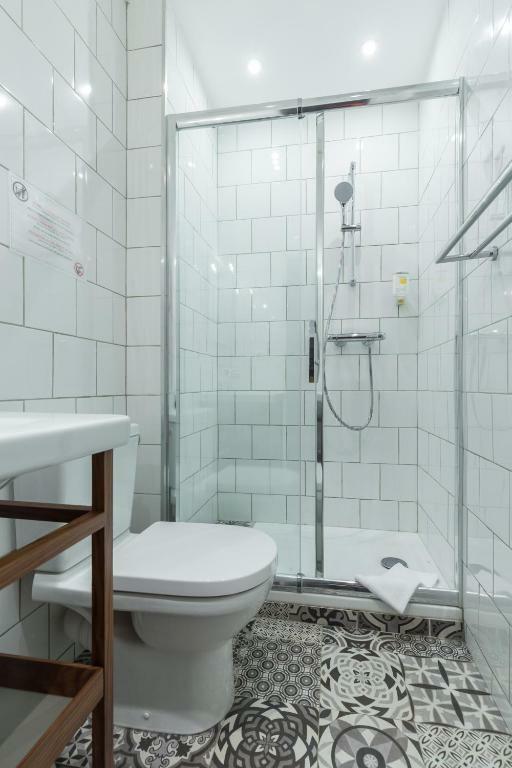 The rooms are air-conditioned and come with a kitchenette and a flat-screen TV. 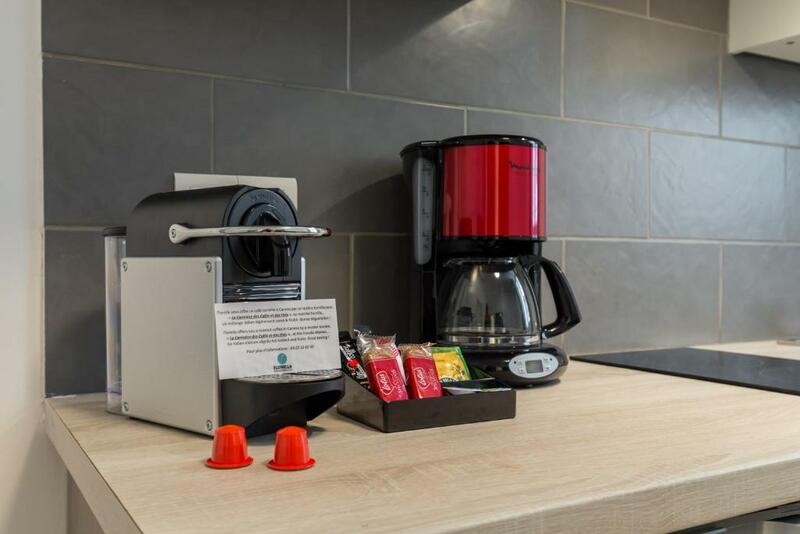 Guests have access to free Wi-Fi. 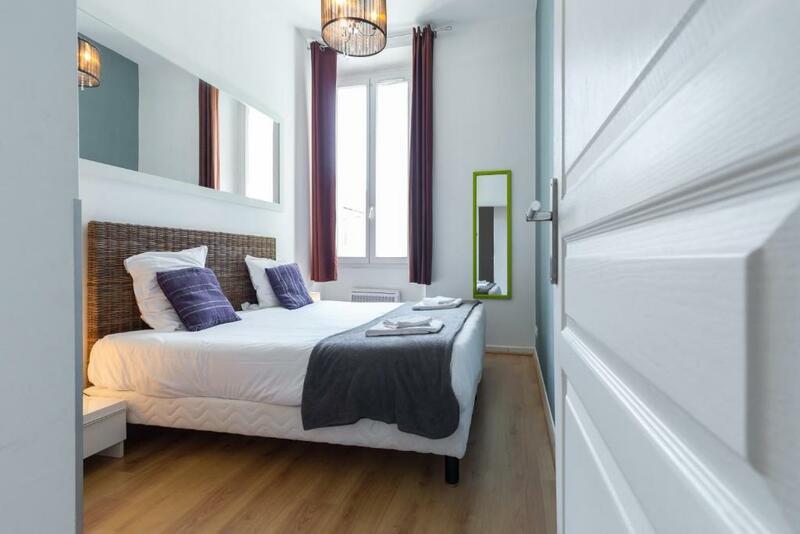 Florella Marceau Apartment is just 10 minutes from La Croisette, the Cannes beaches and the Palais des Festivals. 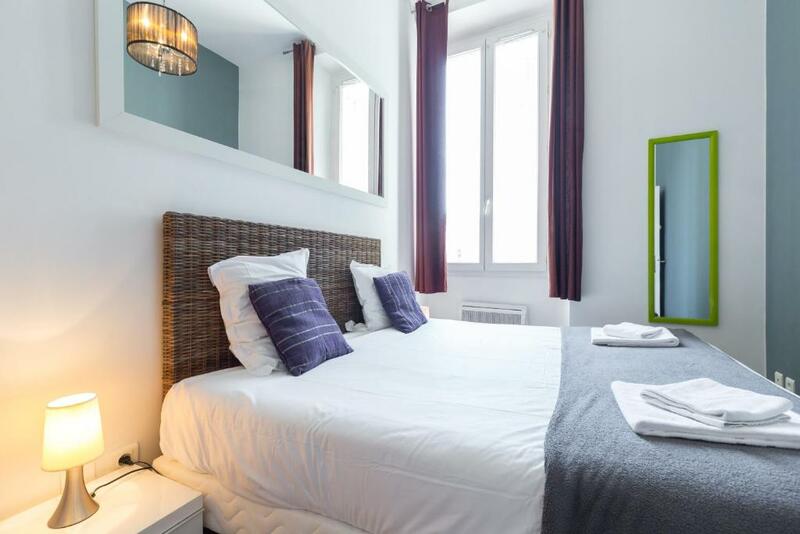 The main shopping area of Rue d’Antibes is within walking distance.